We offer a complete portfolio of data center enclosures and products. To support , protect, power, and cool your electronics, data, communication, and security equipment needs. 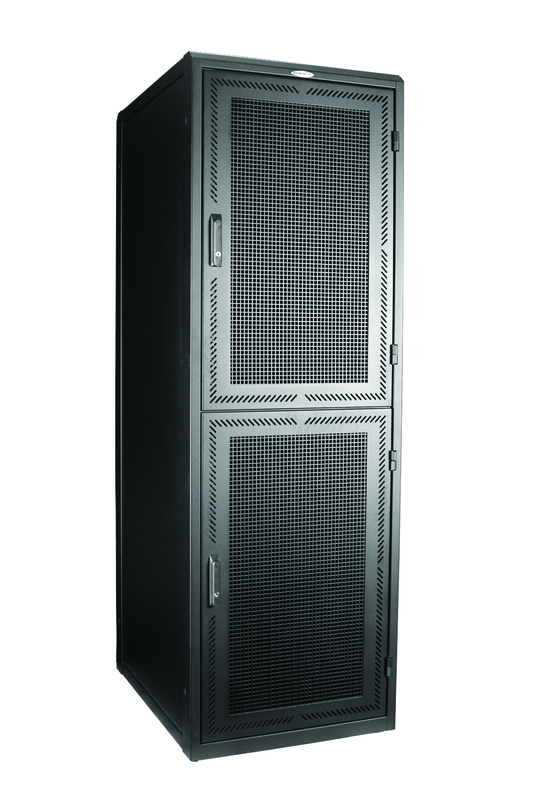 The enclosure is a crucial component of the infrastructure of any data center. It’s functions go far beyond the protection and security of the equipment mounted within. Enclosures are designed to accommodate high density cable management, power options, and cooling capabilities. Each data center is unique by it’s own infrastructure, our goal is to develop the most functional and cost-effective solution utilizing our expertise. Our expertise extends to Computational Fluid Dynamics, hot and cold isle containment strategies, andsecurity offerings around the cabinet and/or cage.